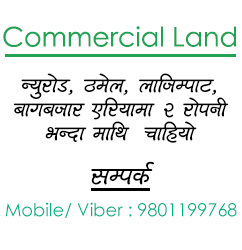 Looking For Land Bhaktapur Banepa Minimum Price Rs. Maximum Price Rs. looking for land bhaktapur banepa side per anna like 6 lakh for 5 aana and i want near from araniko rajmark if you have some one please let me know.